Skechers GOwalk 3 – Stealth, Blue and Pink, Lace up. Instead of using a treadmill or doing complicated workout routines, you can always go outside and walk. Whether slow or brisk, walking is a great way to stay fit. Say hello to stronger bones and toned legs minus the expensive gym membership. 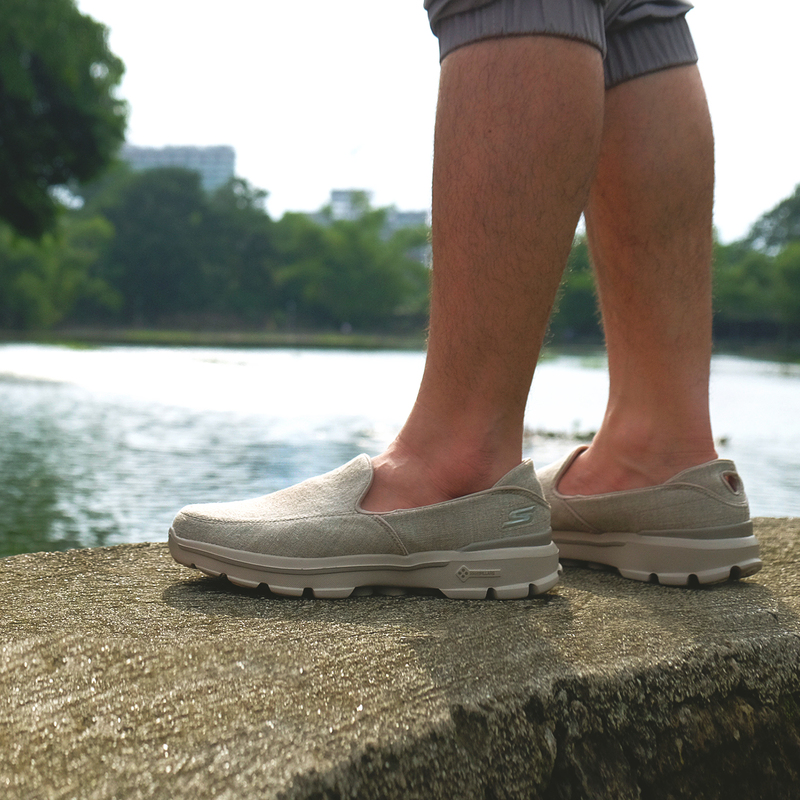 Skechers GOwalk 3 – Breaker, Khaki, Slip on. Exercise is a mood booster in general, and walking is one of the easiest forms of workout you can do. After walking for 30 minutes, the brain signals the release of endorphins. This happy hormone is known to reduce pain sensitivity and beat stress. So if you feel like you’re having a bad day, take a walk and notice the change in your mood. 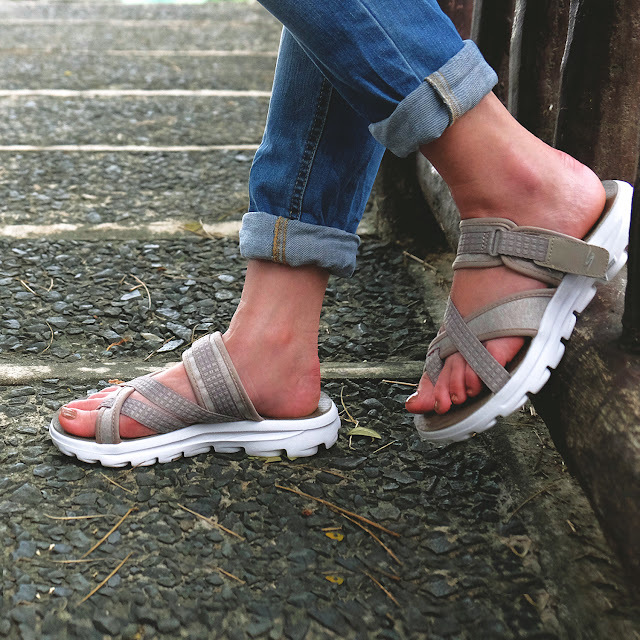 Skecher GOwalk Move – Relax, Tope, Sandals. It reduces the risk of diseases. Studies reveal that this easy activity can help lessen the risk of diabetes, stroke, and other heart diseases. One study suggests that walking for a total of 2 hours a week can lower your risk of stroke. Skechers GOwalk 3, Charcoal and Orange, Slip on. Having trouble falling asleep? Make it a point to put your shoes on and walk outside daily. Aerobic activities, like walking, can help you enjoy a good night’s sleep. Studies found that the more a person stays active, even with light workouts, the better they can sleep. Skechers GOwalk 3 – Renew, Pink, Slip on. To say that walking is boring is totally subjective. After all, you can always consider making it more enjoyable by looking for activities you can do while walking. Perhaps go window shopping, take the scenic route, or play PokemonGo and level up faster (but be safe, of course!). Wear shoes made for walking. Prolonged walking can be painful to your feet, especially when you’re wearing the wrong shoes. 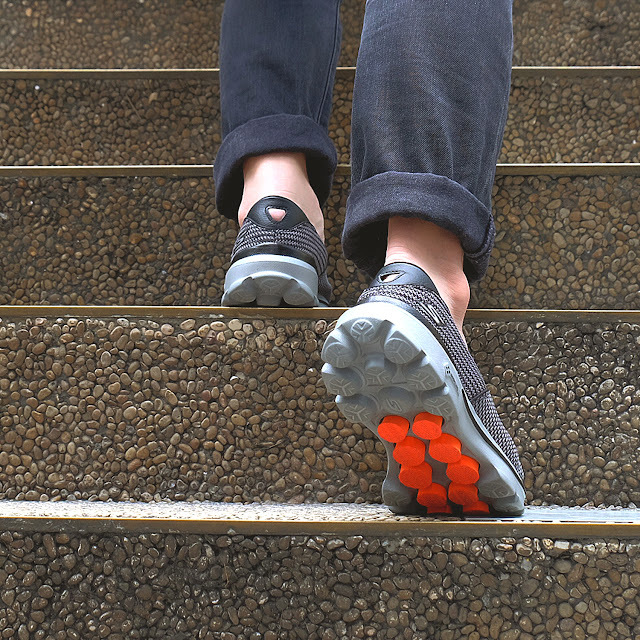 You can avoid muscle strains, ngalay, blisters, and other walking-related problems if you’re wearing the right footwear. Slip into a pair that offers genuine comfort. 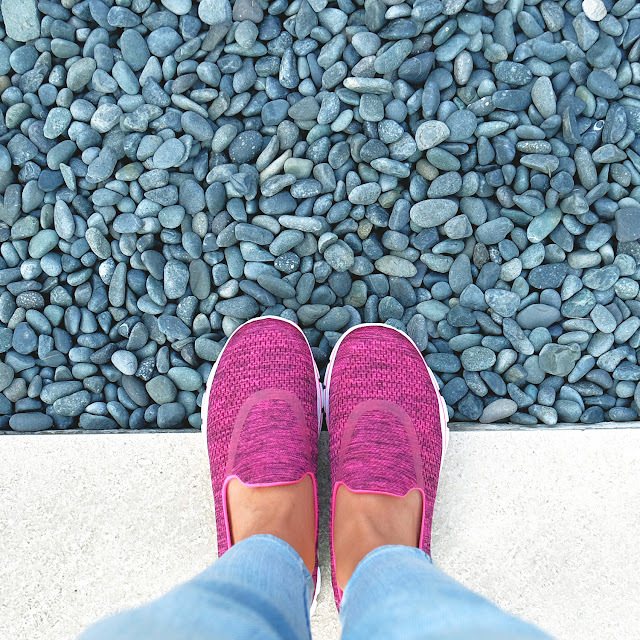 Lightweight, flexible, and comfortable shoes are your best bet just like the Skechers GOwalk—the number one walking shoe in the US. Available in slip-on, lace-up and sandal versions, it gives you a bounce in every step for an effortless walk. Eager to go outside and take a walk, yet? Make it a habit and don’t forget to wear the right shoes! Remember, every step you take to wellness counts!